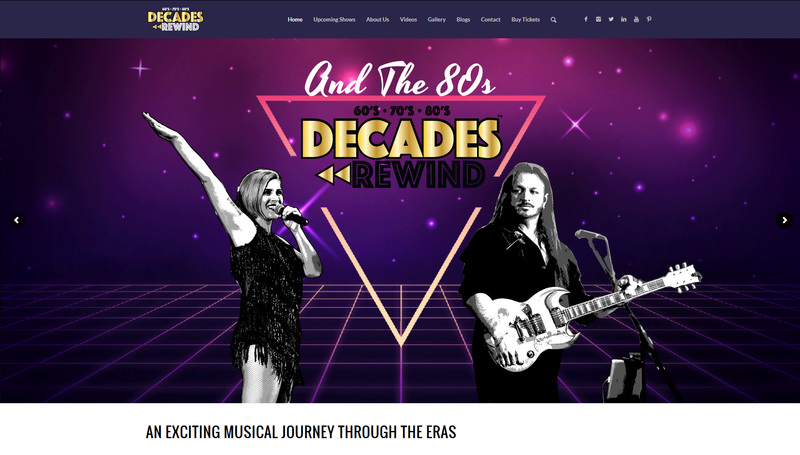 Decades Rewind is a tribute live band that can take you back through the 70s, 80s, and 90s. 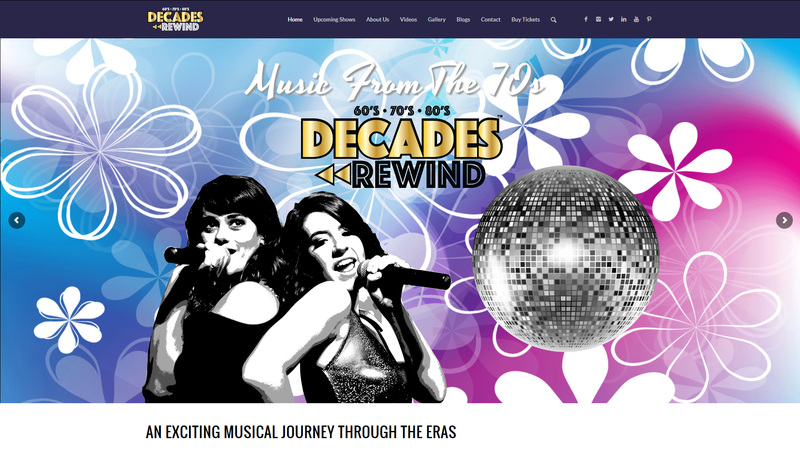 They have a collective group of some of the most amazing singers, musicians, and song compilation that will take you back in time. 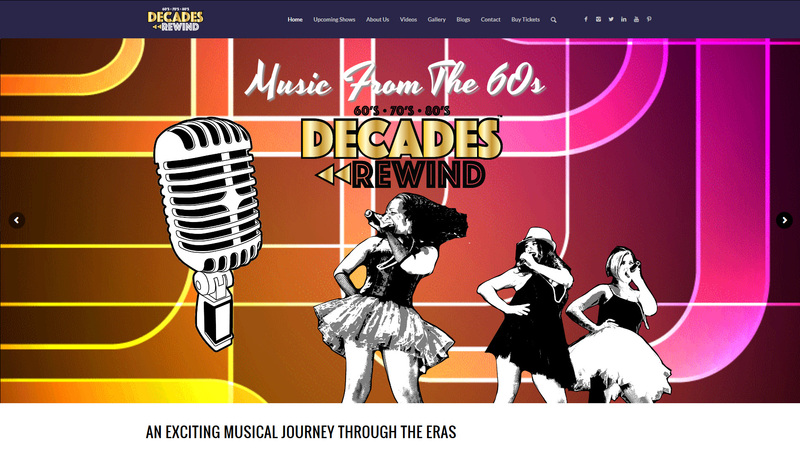 David Belenzon recommended us to Decades Rewind after we successfully overhauled his site.